If a parent or carer would like a paper copy of any of the information on our website we are happy to provide this free of charge please contact the school office. 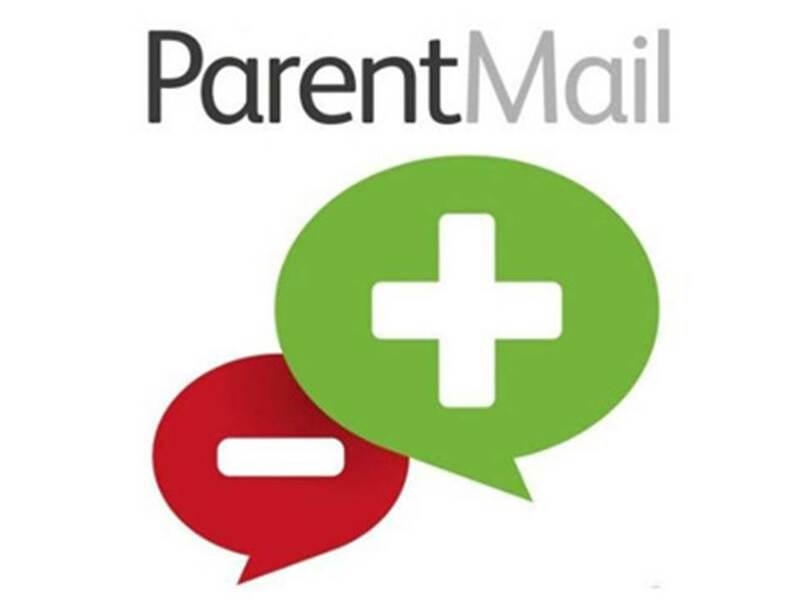 ParentMail is the primary method used for school to parent communication. Please ensure you have an up to date email registered with the main school office. To get the most out of ParentMail please download the ParentMail app. From the app you can easily access emails, sms and payments. Student assignments, achievement information, tracking reports, full written reports , attendance and digital notices for our current parents are available on the Frog Parent Dashboard. Unlike our school’s website, the information on Frog is personalised to you and your daughter(s). If you have forgotten your password and we currently hold an up to date email address with the main school office, you will be able to use the ‘forgot my password’ link to reset your password. If you have tried the above method and you are still unable to access the dashboard please contact frog@ricardslodge.merton.sch.uk from a valid email address stating your daughter’s full name and tutor group and we can send a password reset manually. Once logged in, and as all homework is now set on Frog, you will be able to see a summary of your daughter’s 'homework tasks' in the My Frog app and the 'My Child’s Homework' section of the Parent Dashboard. If you have more than one daughter at the school, you will be able to view each of their assignments by clicking on their name at the top right-hand corner of the box and switching as necessary. We hope that you will find Frog a useful tool to help you support your daughter(s) at school.